How should we understand home-grown terrorism like the 7/7 London bombings? 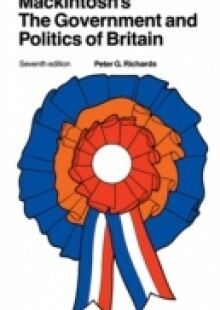 This is a classic monograph focusing on recent British attempts to 'prevent violent extremism', their problems and limitations, and what lessons this can offer for more effective policy approaches in future. 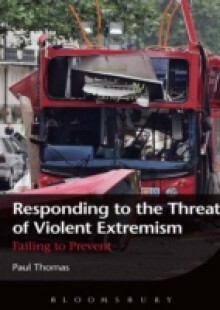 Paul Thomas's extensive research suggests that the Prevent policy approaches, and the wider CONTEST counter-terrorism strategy, have been misguided and ineffective, further alienating British Muslim communities instead of supporting longer-term integration. He argues that new, cohesion-based approaches encouraging greater trust and integration across all communities represent the best defence against terrorism.